This photo was taken after demo and before cleaning. 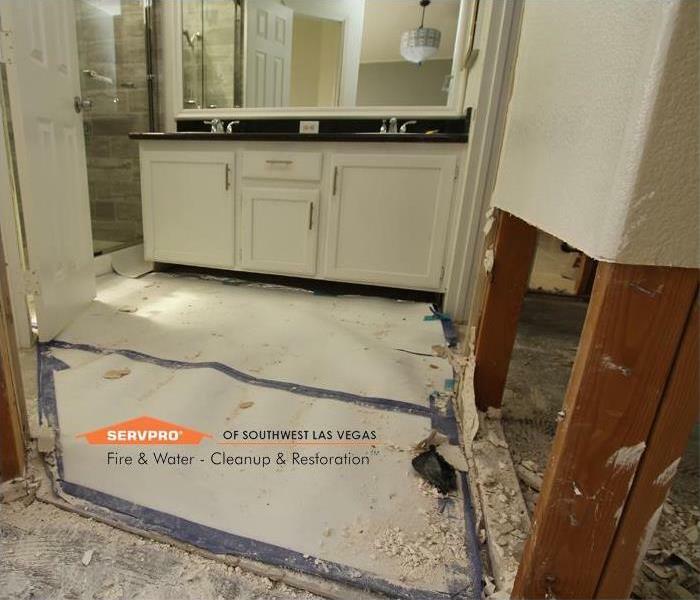 SERVPRO of Southwest Las Vegas protected the new tile floor before we removed drywall. 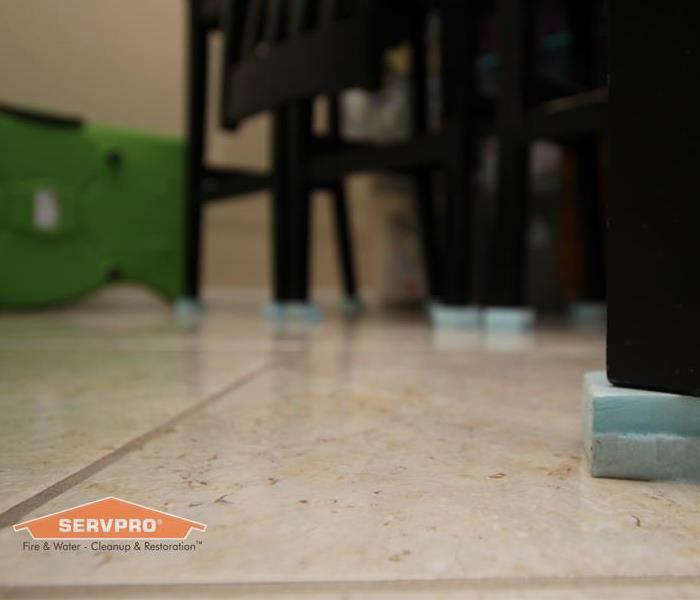 By doing so SERVPRO was able to protect the floor from possible damage. During a water damage SERVPRO will try and restore before replace. 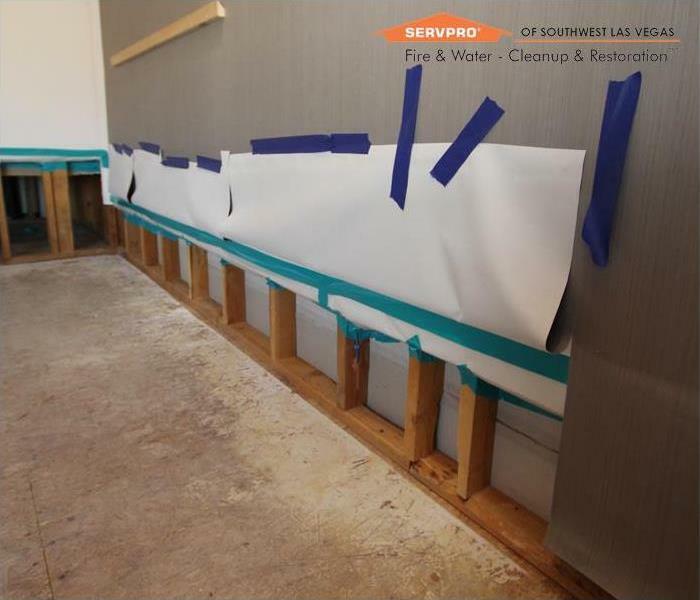 In this photo SERVPRO of Southwest Las Vegas was able to save this wallpaper at a hotel here in Las Vegas. By doing so the Hotel was able to save a lot of money on the build back. Part of the water restoration process includes the build back. Straight cuts equal a quick and easy build back for the contractor. In this photo is shown a straight clean 2' cut during a water damage. Cabinets can get dirty and scratched very easily if you're not careful. 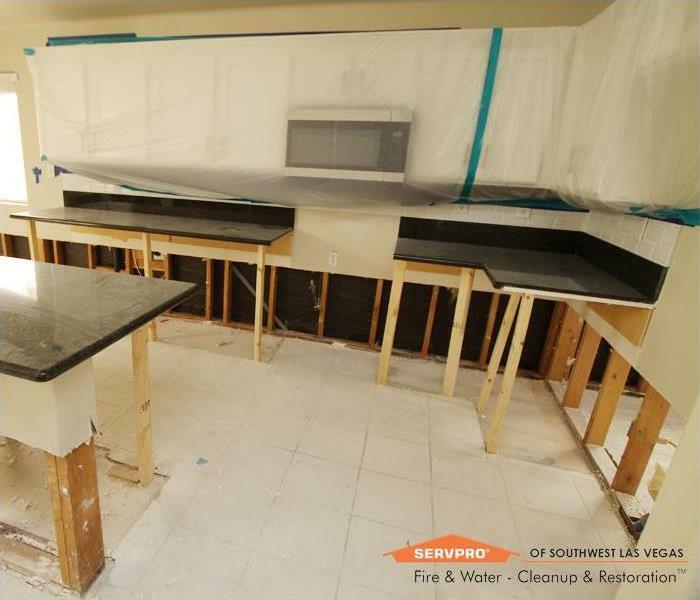 In this photo SERVPRO of Southwest Las Vegas protected the upper cabinets in this kitchen. Protecting the cabinets helped protect the cabinets from damage during mitigation. Fire damage can be very devastating. Most of the time material made from a hard base can be saved. 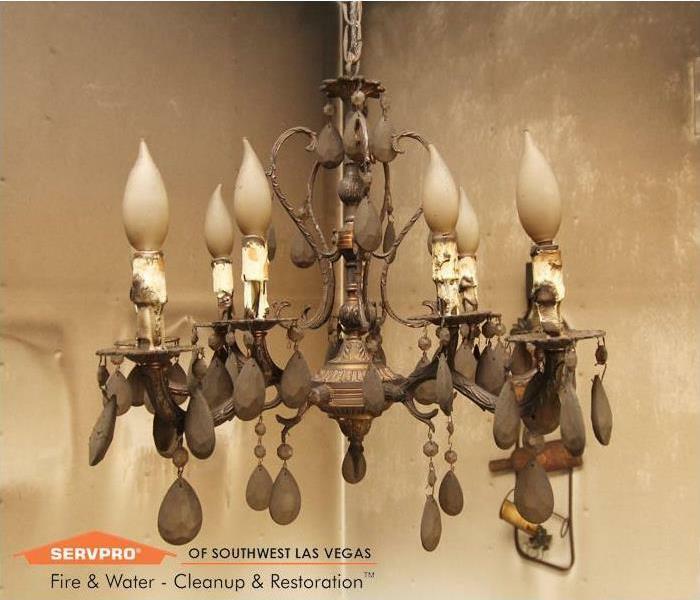 With some SERVPRO cleaning SERVPRO of Southwest Las Vegas was able to clean and save this lighting fixture. Having the right amount of equipment is very important for proper dry out. 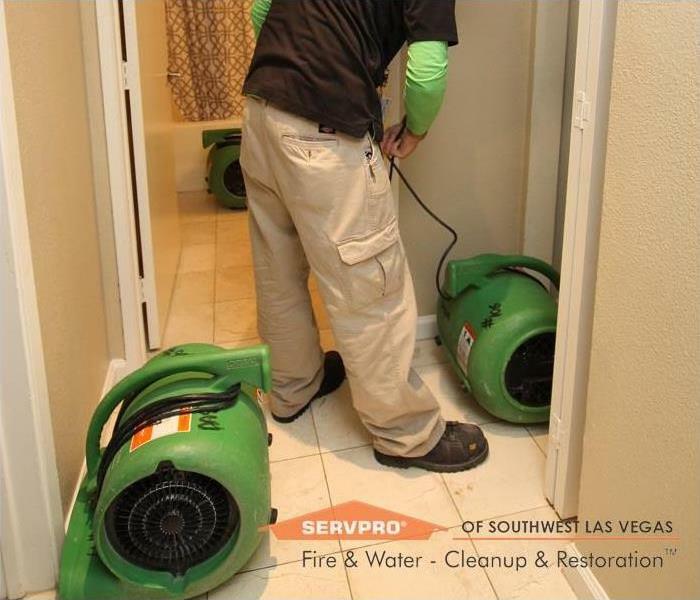 SERVPRO of Southwest Las Vegas has the equipment to help dry out any sixe of water damage. 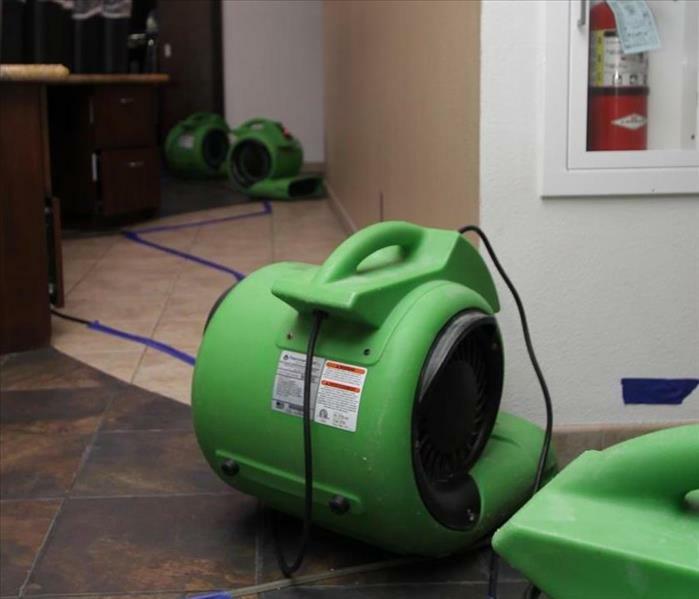 Water damage can strike at any time especially when you live in a condo/townhouse and your neighbor has a water leak. 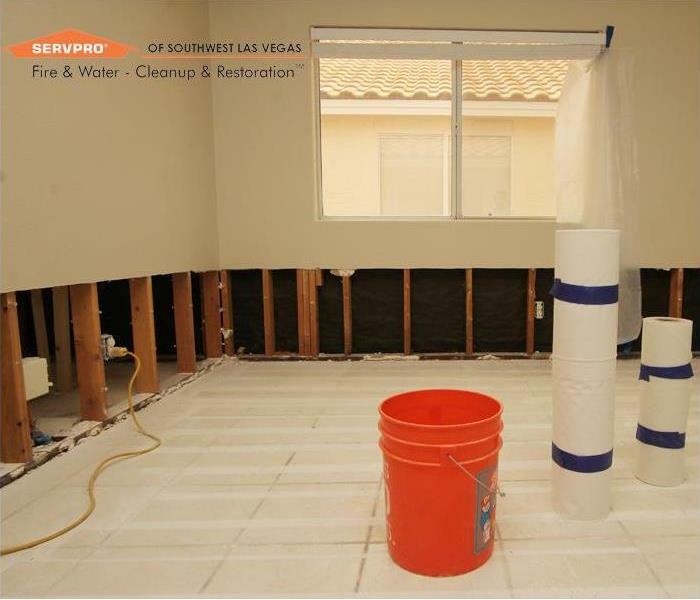 SERVPRO of Southwest Las Vegas is ready for whatever, whenever for your water damage needs. In this fire damage a new homeowner walked into what was later found out to be the aftermath of a disgruntled previous homeowner. 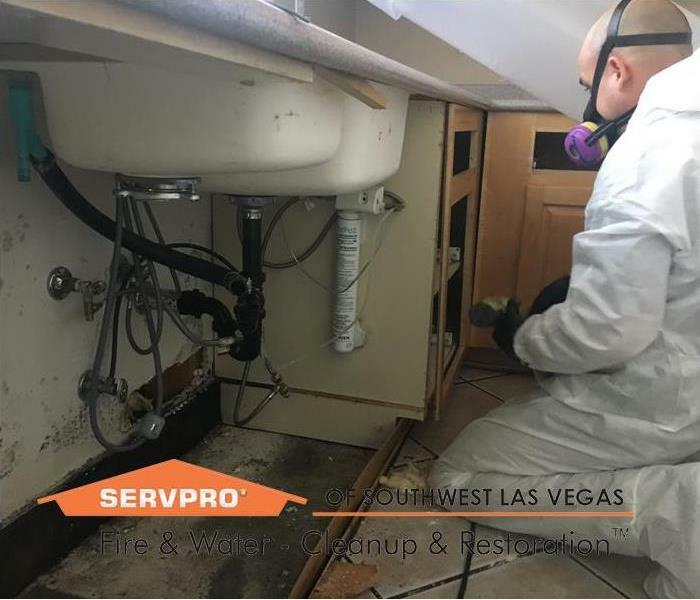 SERVPRO of Southwest Las Vegas was called out and started the job immediately after the investigation. In most cases high winds plus rain equal water damage. 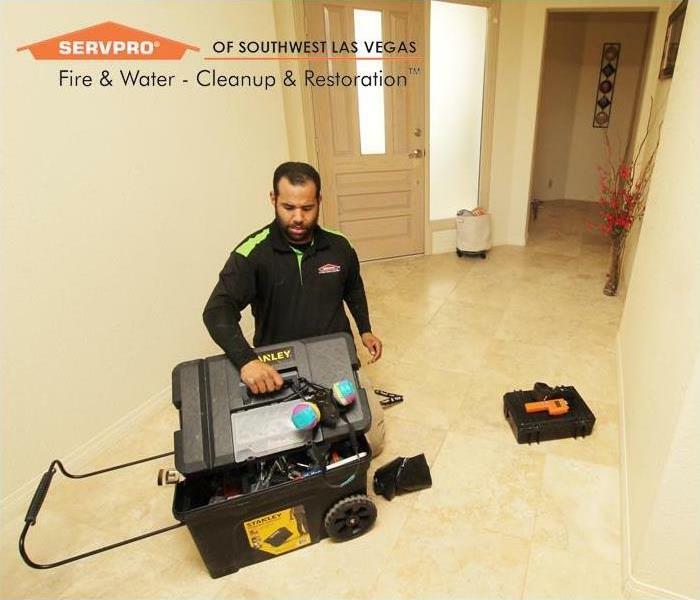 When your home has water damage caused by a storm SERVPRO of Southwest Las Vegas has the talent and skill to get your home back to the way it was. Fire damage can be very stressful, painful and devastating. 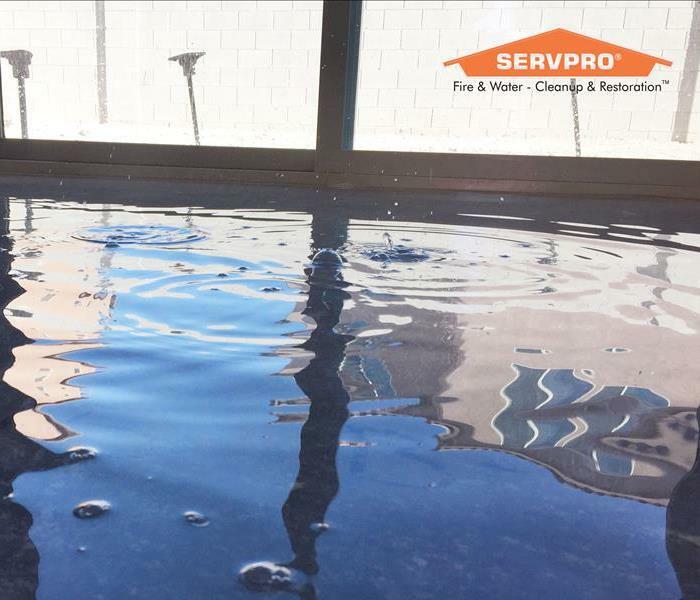 SERVPRO of Southwest Las Vegas has the knowledge and skill to make the experience easy and smooth "Like it never even happened." This electrical fire started because of some faulty wiring. 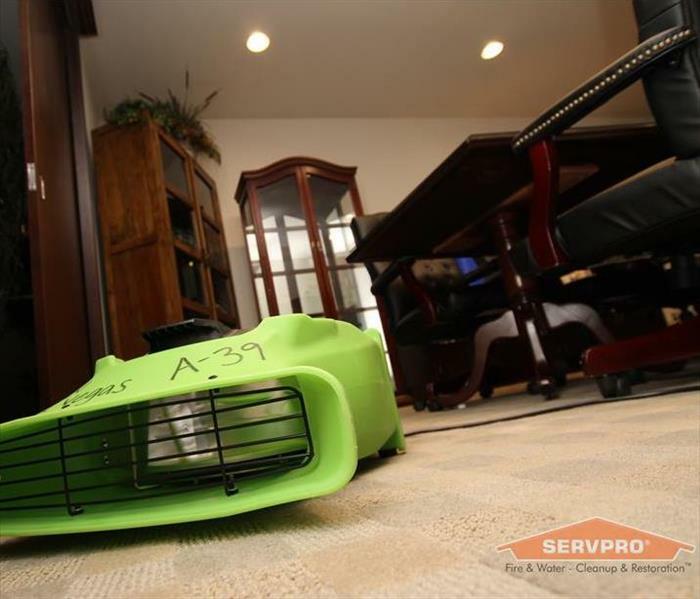 SERVPRO of Southwest Las Vegas was called out immediately to asses the situation. The owner was very impressed with how we handled the situation and thanked SERVPRO for the professionalism and knowledge portrayed. 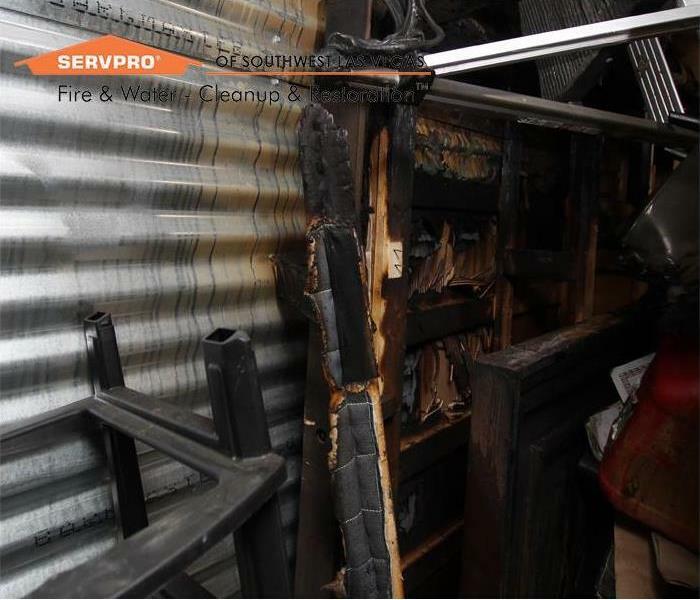 This fire damage loss took place in a shed. 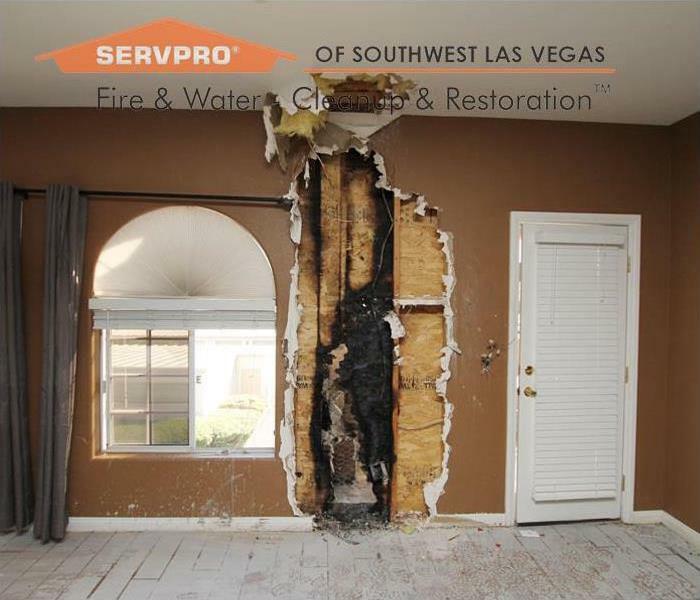 When an uninspected fire happens it can cause a lot of damage, SERVPRO of Southwest Las Vegas has the experience and knowledge to handle any size of fire loss. 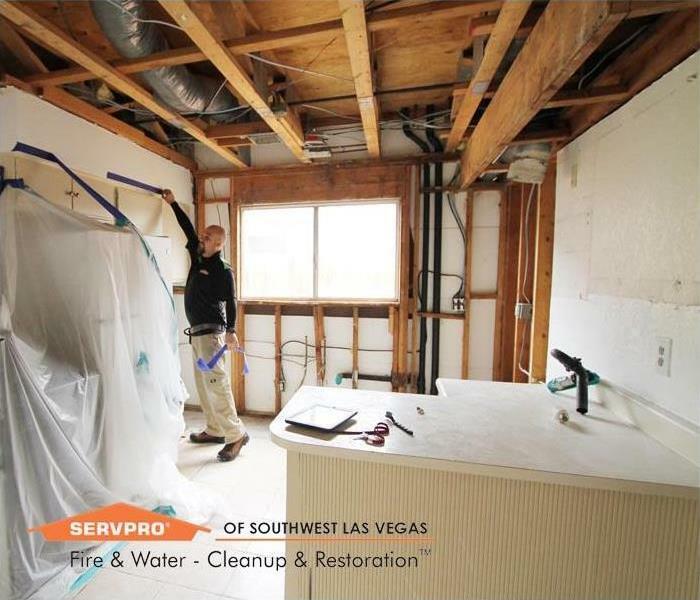 In this photo a crew chief member for SERVPRO of Southwest Las Vegas is recording the areas that were extracted due to a broken pipe in the house. 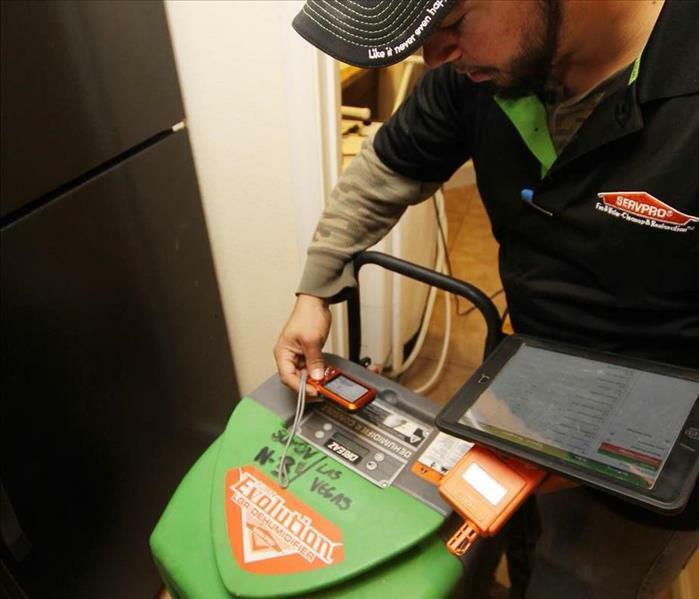 SERVPRO of Southwest Las Vegas not only has experience but also has the technology to make sure everything is documented correctly. A pipe located in the ceiling popped after years of wear and tear. 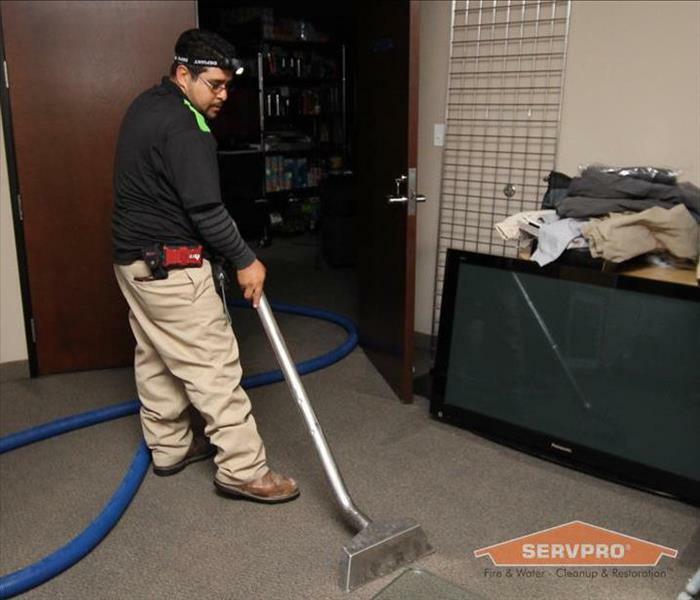 SERVPRO of Southwest Las Vegas was called out on site extracting water from the carpet and cleaning the area. 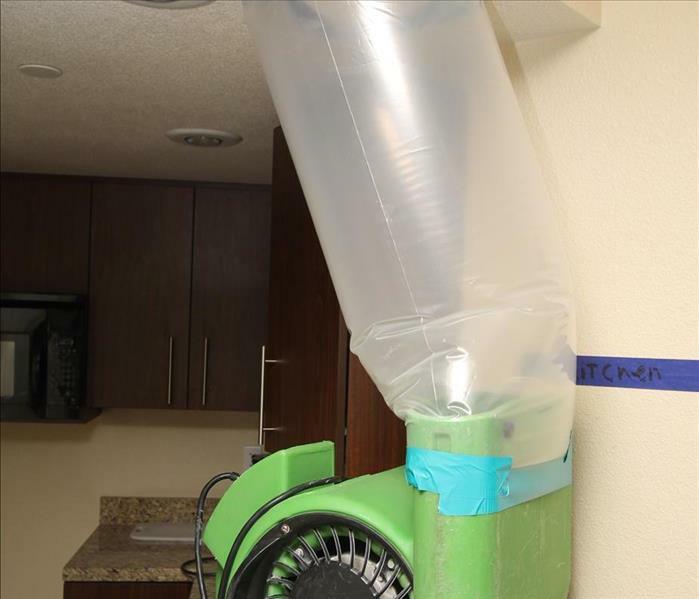 Because we are family with ongoing leaks and because of the age of the homeowner out trained technicians new we needed to set up a water containment to help keep all the demo/mold contained in one area. The homeowner was surprised with the knowledge from our technicians and was thankful that we were so fast and professional the whole time. Insurance was involved and the claim was handled smoothly by our professional staff. This water damage came from a backup and two toilets overflowed and a bathtub when the homeowner was trying to run water from an upstairs bathroom. 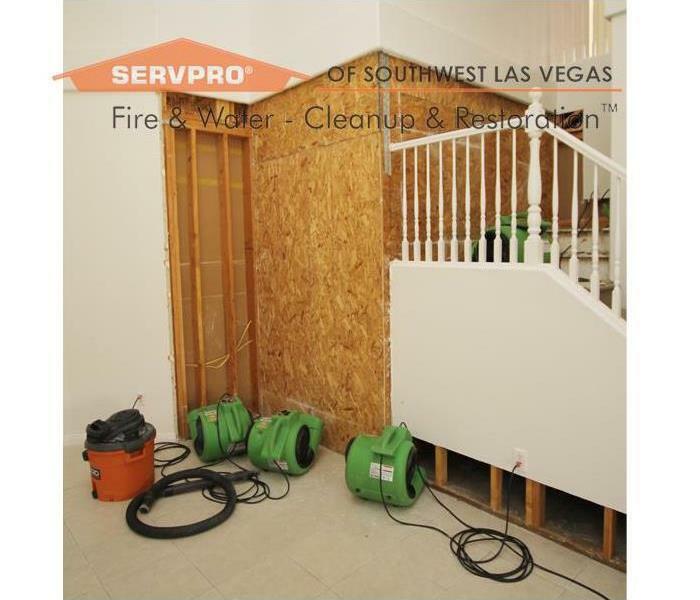 SERVPRO of Southwest Las Vegas was out within a half hour extracting water and placing equipment to dry down the area. 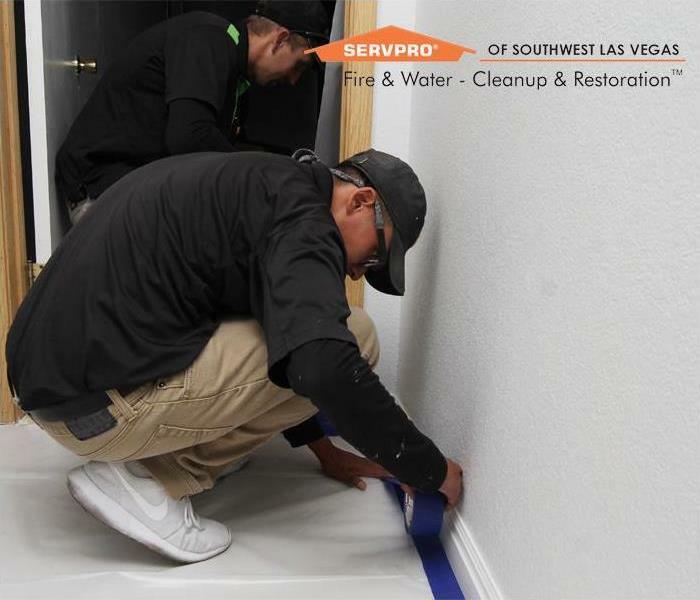 SERVPRO of Southwest Las Vegas is vendors with multiple insurance companies and because so the claim was handled correctly and in a timely manner. 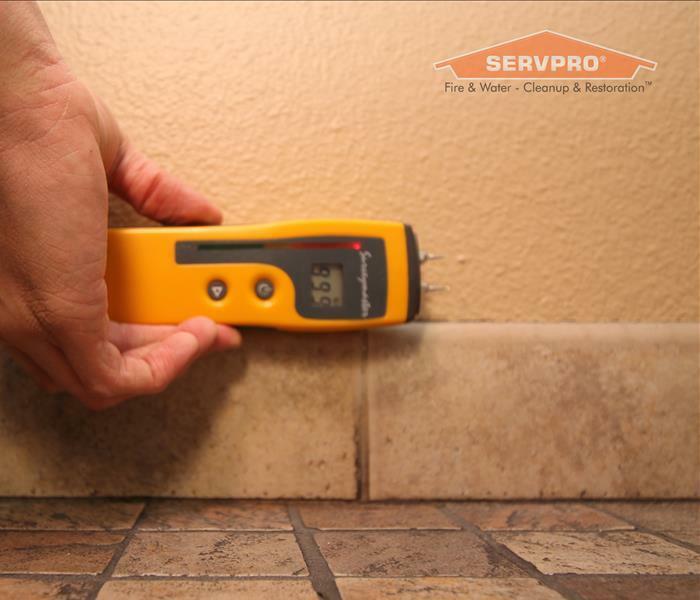 The homeowner was pleased with the work and knowledge SERVPRO had concerning the water damage. This water damage in the kitchen area cause 2 inches of standing water throughout the kitchen, dining room and living room. 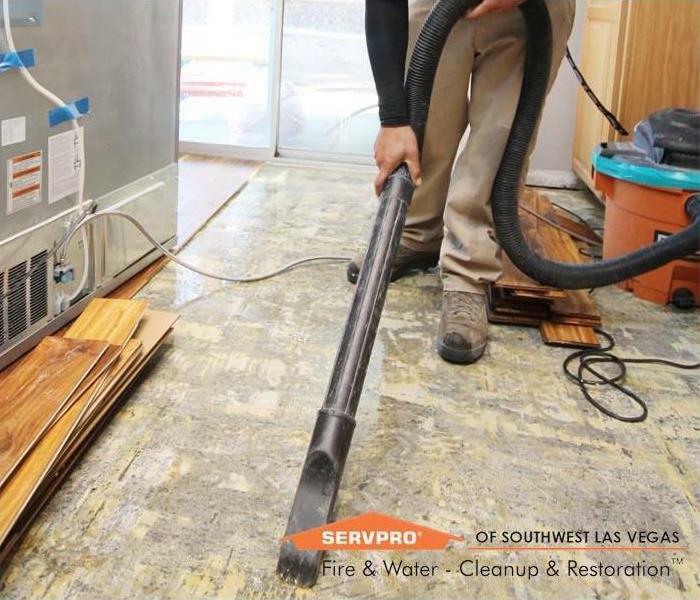 SERVPRO of Southwest Las Vegas was out within a half hour extracting water and removing laminate flooring to help speed up the dry down and save all the walls throughout the home. This home had multiple roof leaks in a span a 3-5 years. 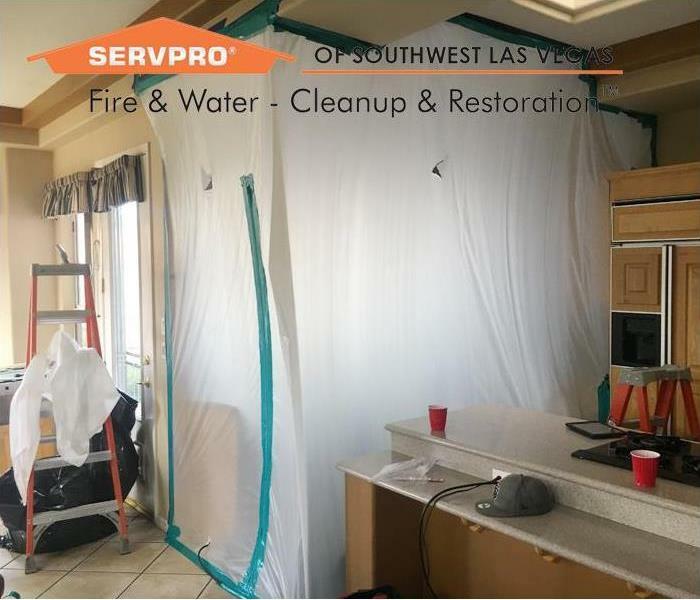 SERVPRO of Southwest Las Vegas was concerned of possible mold being present on the other side of the drywall. 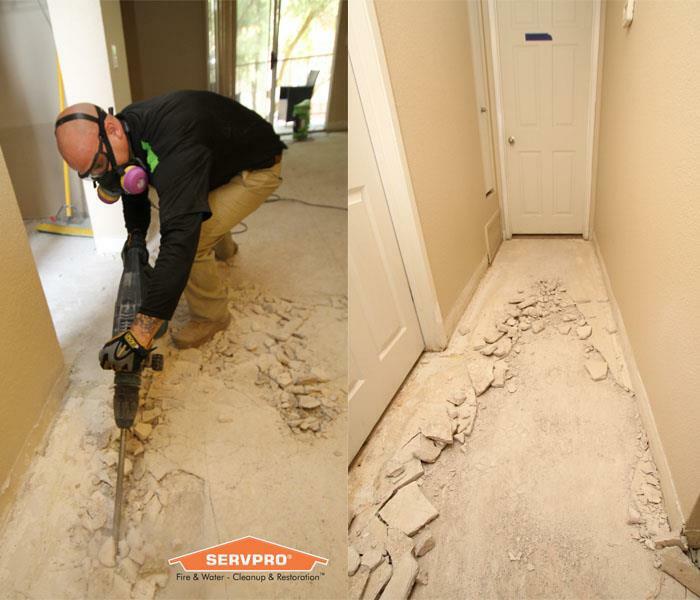 With the health issues of the homeowner and the knowledge SERVPRO has concerning mold it was recommended to contain the area before the ceiling was removed. 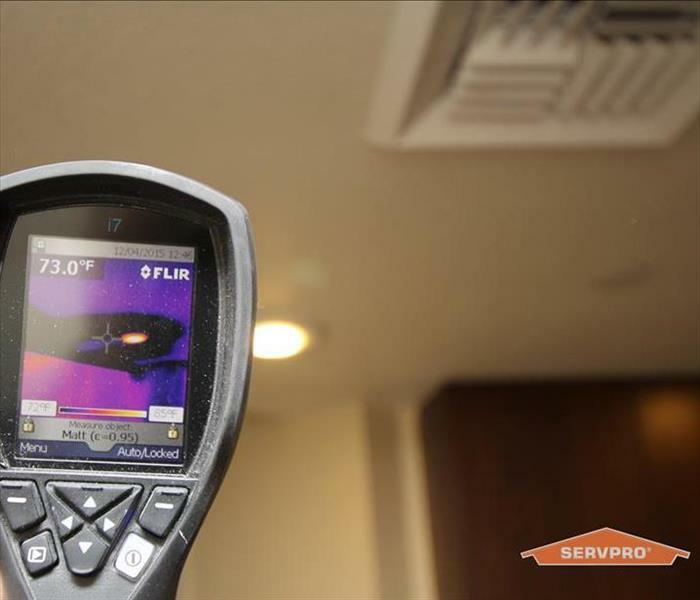 The homeowner was very happy that SERVPRO listened and handled her concerns. 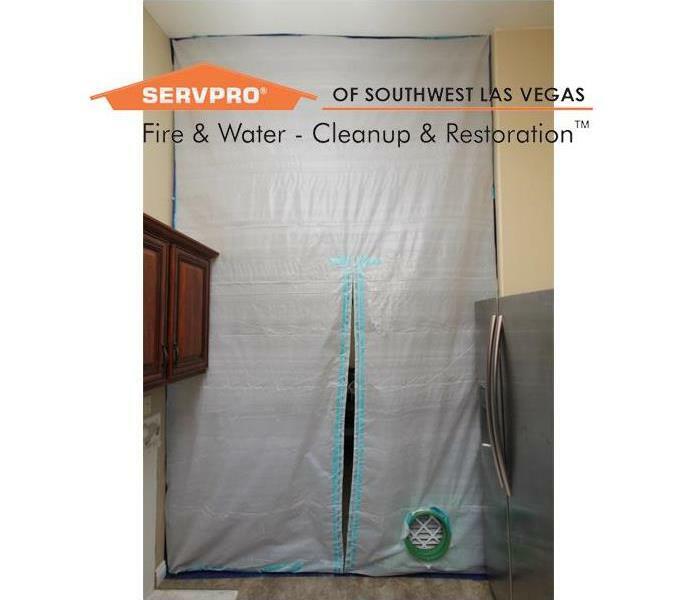 After a water loss in this property located in Las Vegas, SERVPRO of Southwest Las Vegas was called out to do the mitigation. 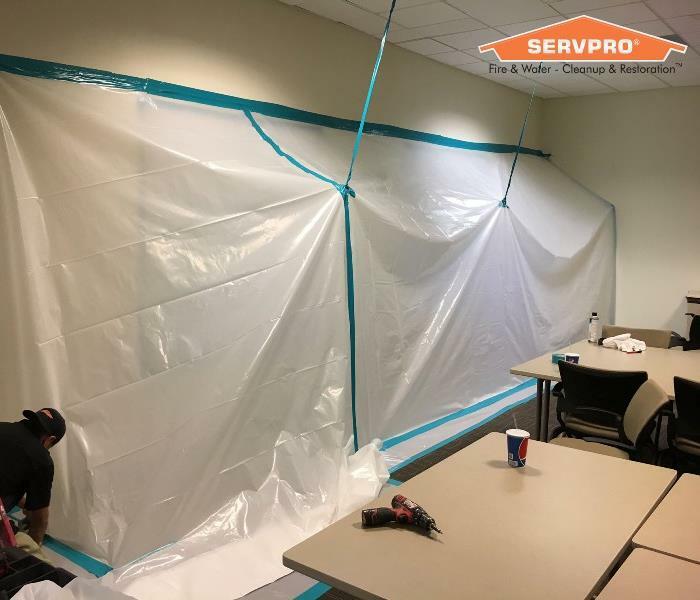 Because of the massive amounts of water damage SERVPRO exposed and cut drywall to help stop secondary damages (mold) from occurring. 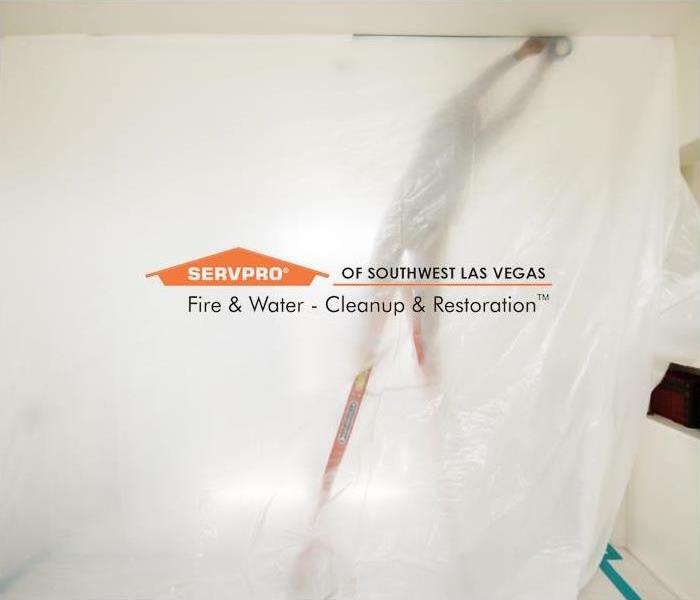 SERVPRO of Southwest Las Vegas was called out to clean a commercial property full of smoke damage caused by an electrical fire. James is wearing his personal protective equipment (PPE) and removing laminate flooring damaged by smoke. Personal protective equipment (PPE) is used to help our technicians work safely. In the photo above Pepe is properly wearing a suit and mask to help as he prepares to clean a smoke damage property located in Las Vegas. Properly containing an area allows our technicians to work efficiently and contain any lose spores from spreading throughout the property. The photo above shows a containment built due to microbial activity found behind the cabinet boxes. 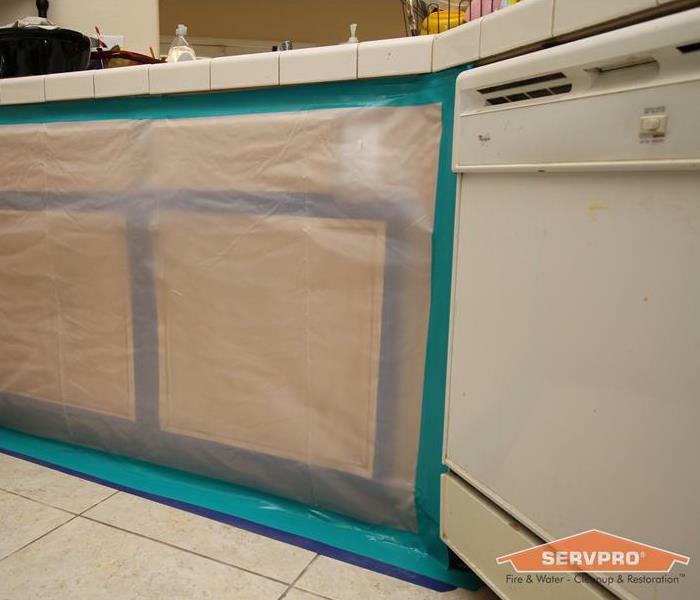 Microbial activity from a small leak caused massive amounts of damage hidden behind the walls and cabinets of this kitchen area. 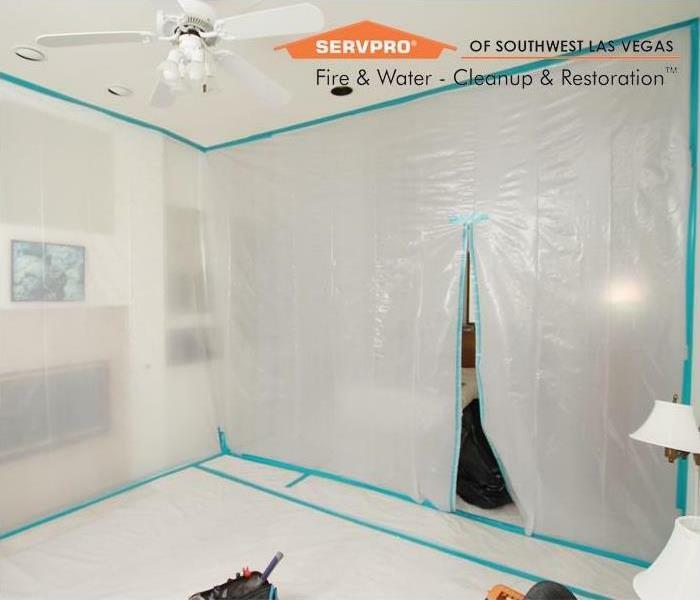 SERVPRO of Southwest Las Vegas built a containment around the effected area and remediated the mold properly while the homeowners were able to work around it. Mold can form in multiple places and can be hidden. We take our mold remediation very seriously. In this photo James is removing cabinet boxes and detaching the sink in preparation of remediation. This fire damage was caused by electrical wiring in the wall. Luckily the homeowner was home at the time. 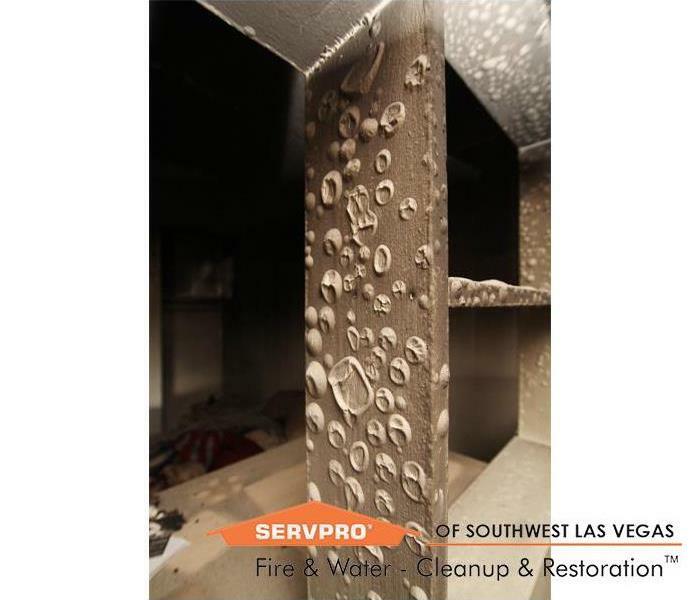 After the fire trucks left SERVPRO of Southwest Las Vegas got called out to remove the smoke damage. We were able to clean and remove the soot from the property. 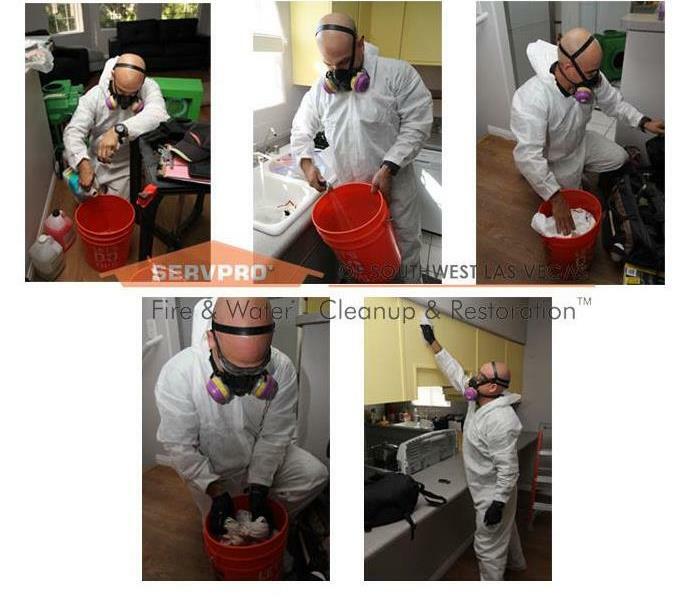 In this photo James is preparing chemicals to use on a commercial property. Smoke damage can leave massive amounts of soot but with our specialized chemicals we are able to clean smoke damage correctly and safely. 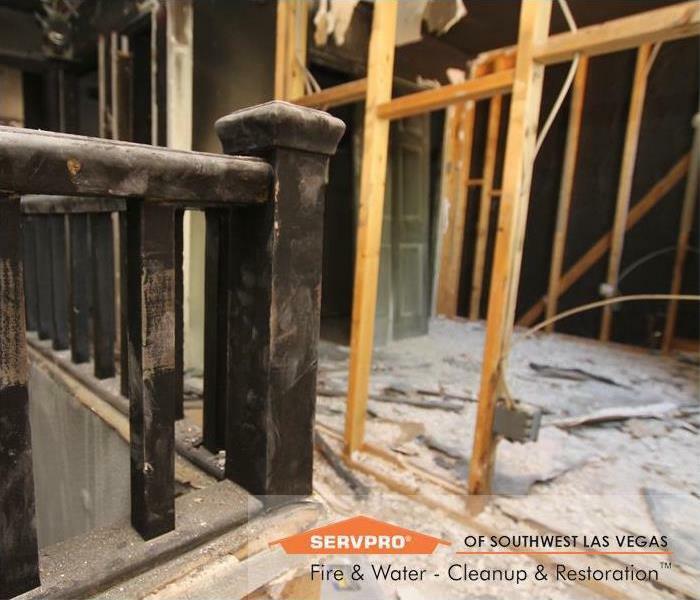 This fire damage happened in Las Vegas and was caused by an electrical failure. This devise uses heat coils to help eliminate smoke odors. We had this on site during the cleaning process to help the cleaning. Mold can produce allergens and irritants and has the potential to cause other health effects. 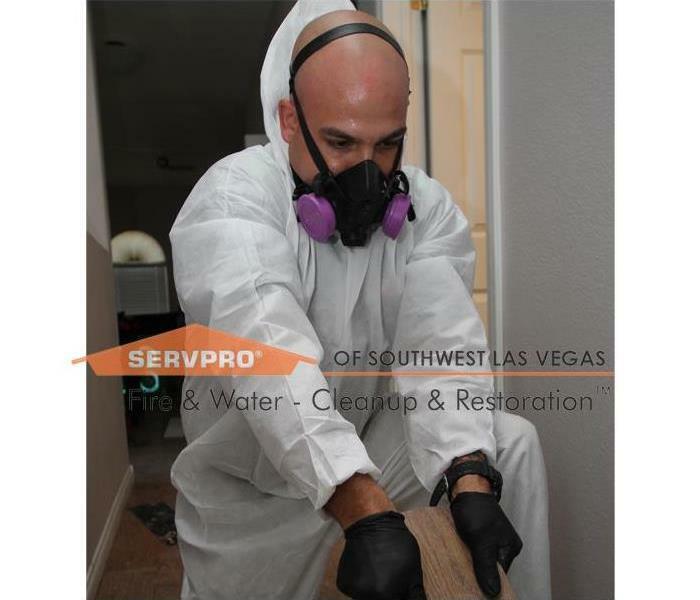 Mold can spread quickly through your Las Vegas home or business in as little as 48 hours. 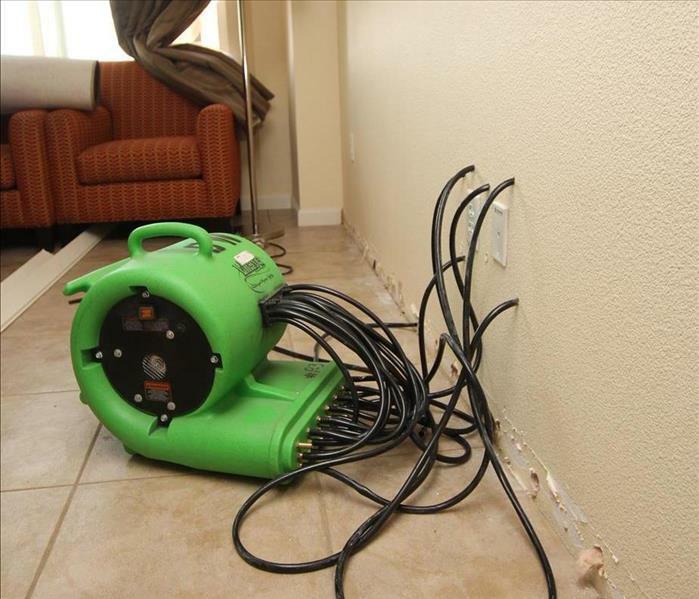 When your Las Vegas home has water damage from flooding or leaks, we have the expertise and equipment to properly restore your property. In this photo a pipe burst causing inches of water damage. With the extractor we were able to remove the water and the house continued construction the next day. We’re dedicated to responding immediately when you contact us. A fast response lessens the damage, limits further damage, and reduces cost. 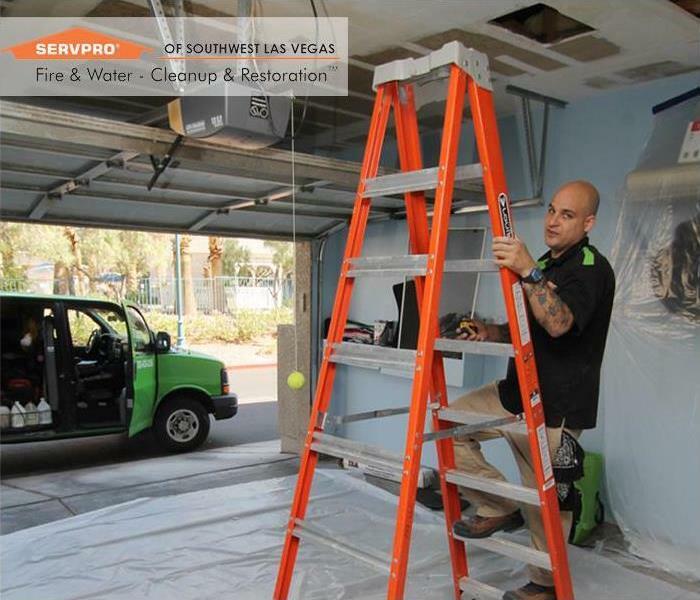 So when you have any kind of water damage call SERVPRO of Southwest Las Vegas! 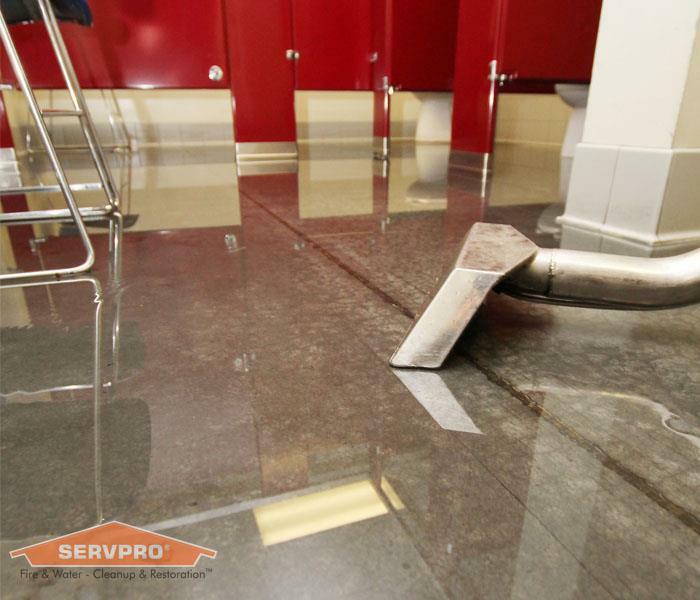 There’s never a convenient time for flooding or water damage to strike your business. Every hour spent cleaning up is an hour of lost revenue and productivity. 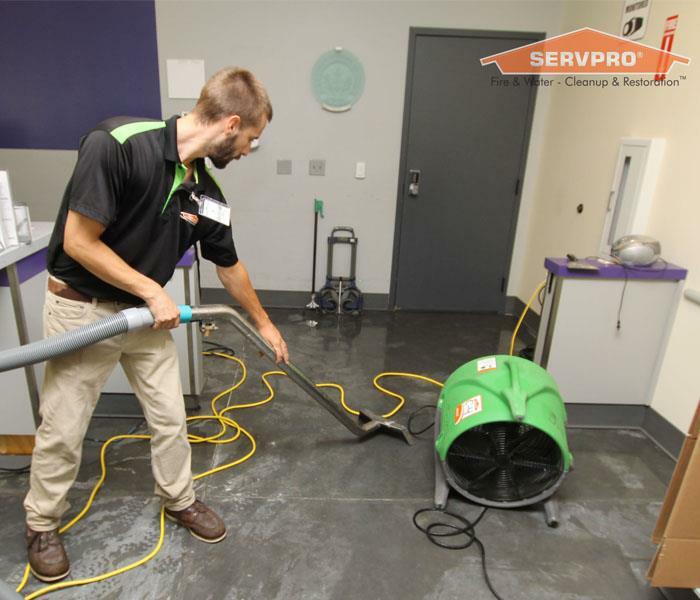 So when an emergency situation arises in your business, give us a call SERVPRO of Southwest Las Vegas and we’ll be there fast with the help you need. 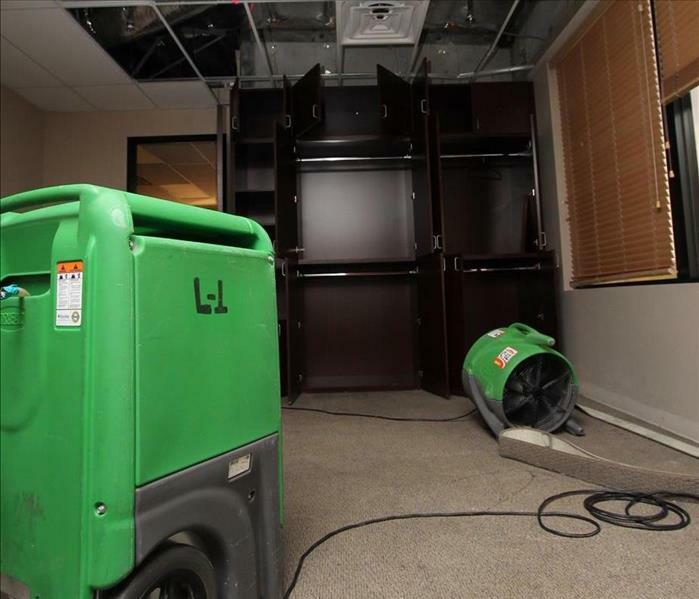 Whether your water emergency occurs in a small office building or big box store, SERVPRO of Southwest Las Vegas will respond quickly to mitigate the damage and manage the restoration project through to its completion. 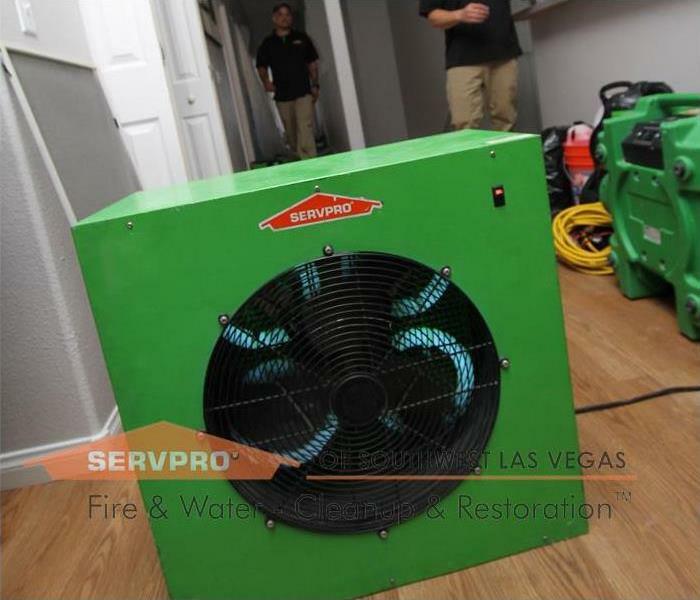 When you need a restoration or cleaning professional, SERVPRO of Southwest Las Vegas has the training and expertise to help make it “Like it never even happened.” In the photo we are using a layflat with an air mover to help the drying process by focusing forcing air into a cavity quickening the dry down procedure. We are available 24 hours a day to get your Las Vegas business back up and running. 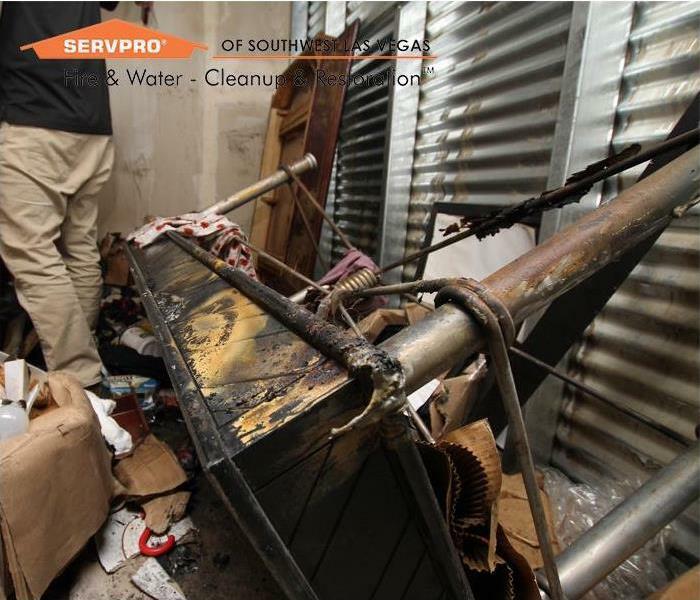 Our expertise includes restoration services for fire and water damage, including electronics restoration and document drying. When your Spring Valley home has water damage from flooding or leaks, we have the expertise and equipment to properly restore your property. This leak was caused by a busted copper pipe late at night. If your home or business has a mold problem, we can inspect and assess your property and use our specialized training, equipment, and expertise to remediate your mold infestation. 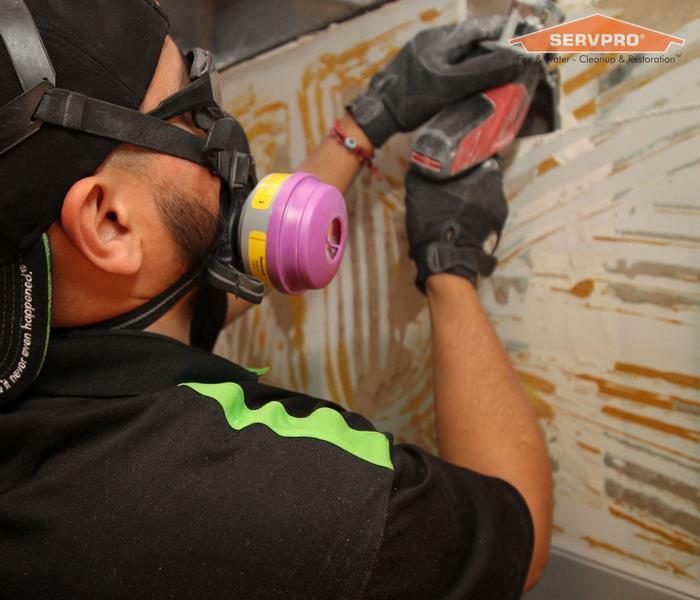 In this photo one of our technicians is shown properly remediating mold on a property. 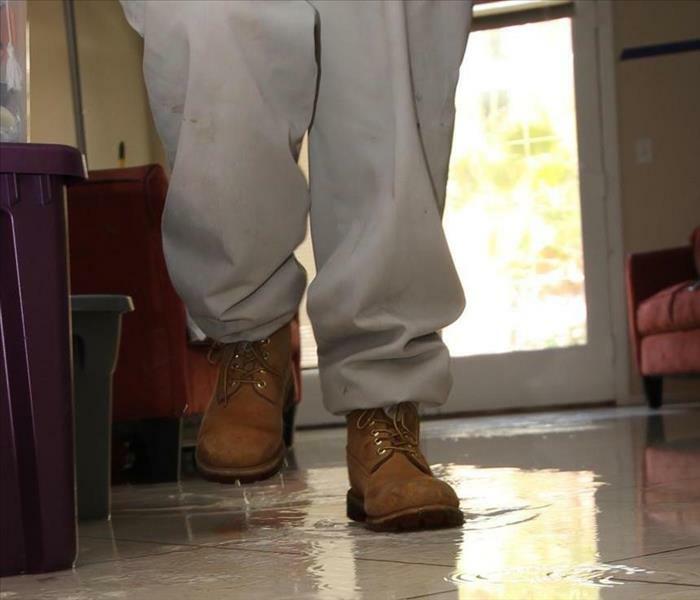 We are water removal and cleanup specialists and are ready to service your Las Vegas home and/or business when flooding or water leaks cause water damage. 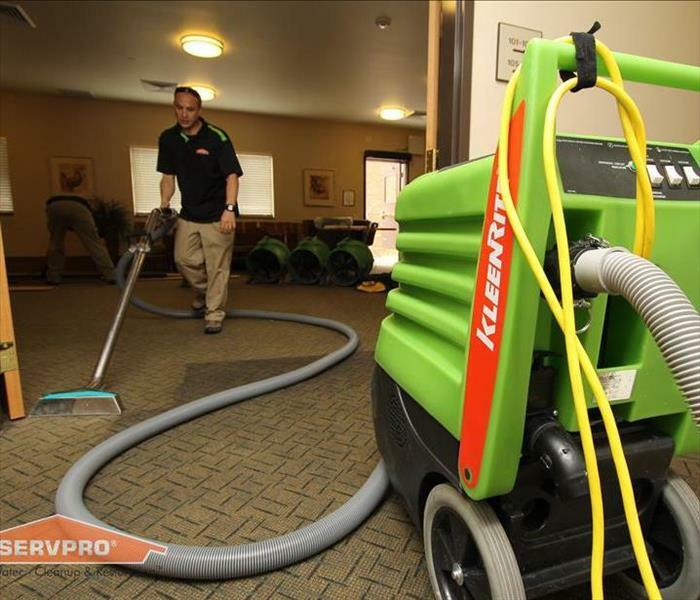 We quickly dry your property using state-of-the-art water removal equipment. 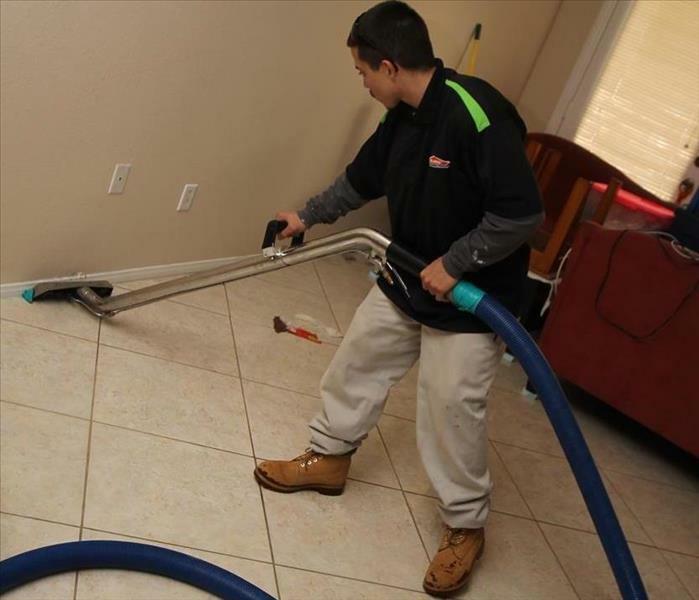 We are water removal and cleanup specialists and are ready to service your Las Vegas business when flooding or water leaks cause water damage. 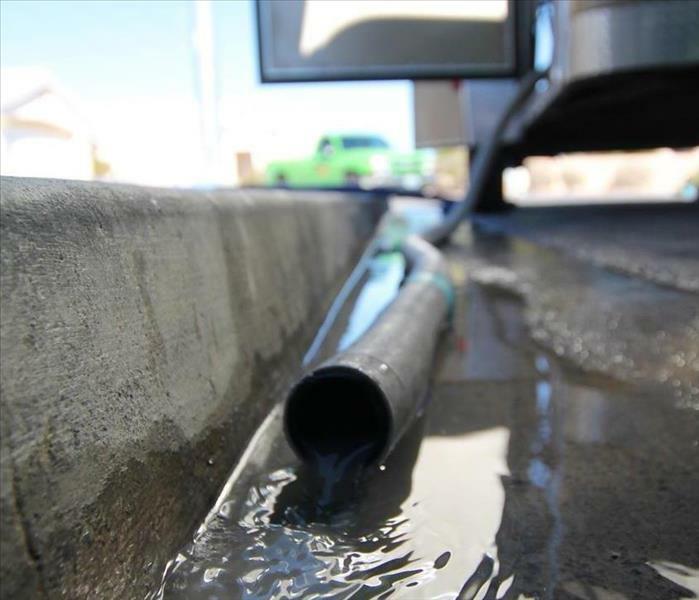 We quickly dry your property using state-of-the-art water removal equipment. Major storms and flooding events can overwhelm many restoration companies. 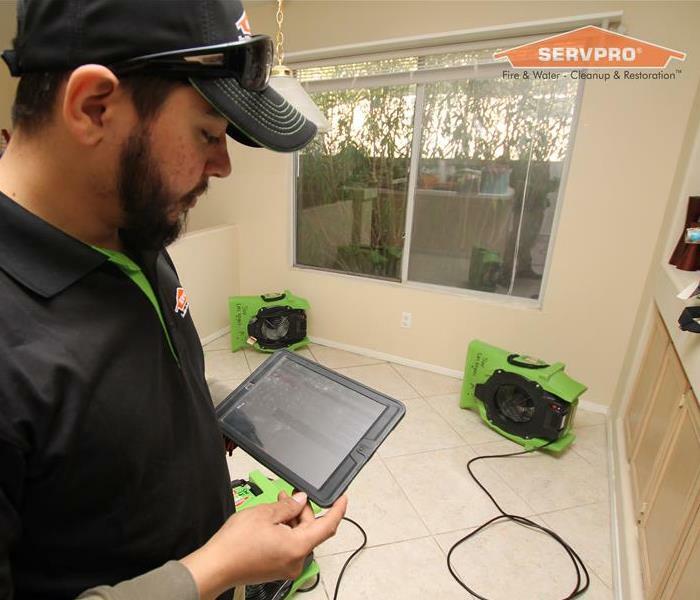 On the other hand, SERVPRO of Southwest Las Vegas can access resources from 1,650 Franchises across the state and country and even utilize Disaster Recovery Teams for major storms and disasters. 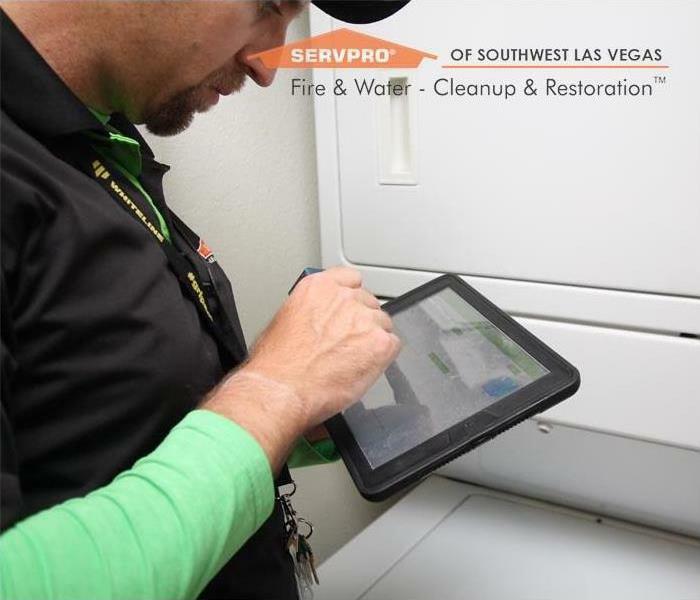 SERVPRO of Southwest Las Vegas is locally owned and operated, so we are part of this community too. When you have a flooding or storm emergency, we’re already nearby and ready to help. We take pride in being a part of the Las Vegas community and want to do our part in making it the best it can be.